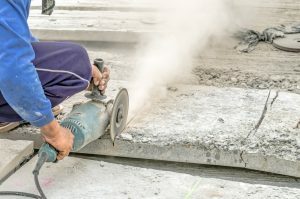 On April 6, OSHA announced it has delayed implementation of its new rule for 90 days which, among other things, cuts in half the maximum allowable level of silica dust exposure in the construction industry. The new compliance deadline is now September 23, 2017. OSHA stated that the delay will provide more time to train inspectors and educate contractors and others regarding compliance issues associated with the rule. According to OSHA, approximately 2.3 million workers are exposed to silica in workplaces. Business, industry, and labor groups are challenging certain portions of the rule in the D.C. Circuit. 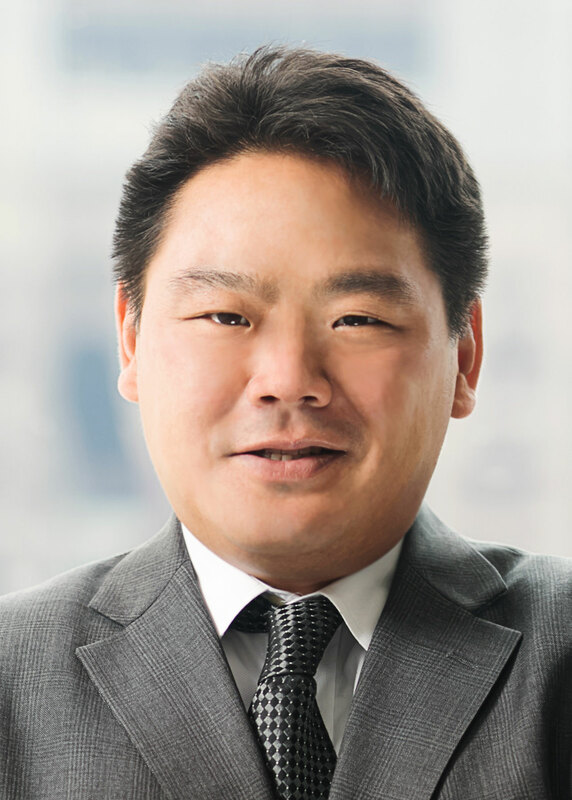 As with a number of other new rules, the ultimate fate of them is both a wait-and-see with the new administration as well as the judicial review process.